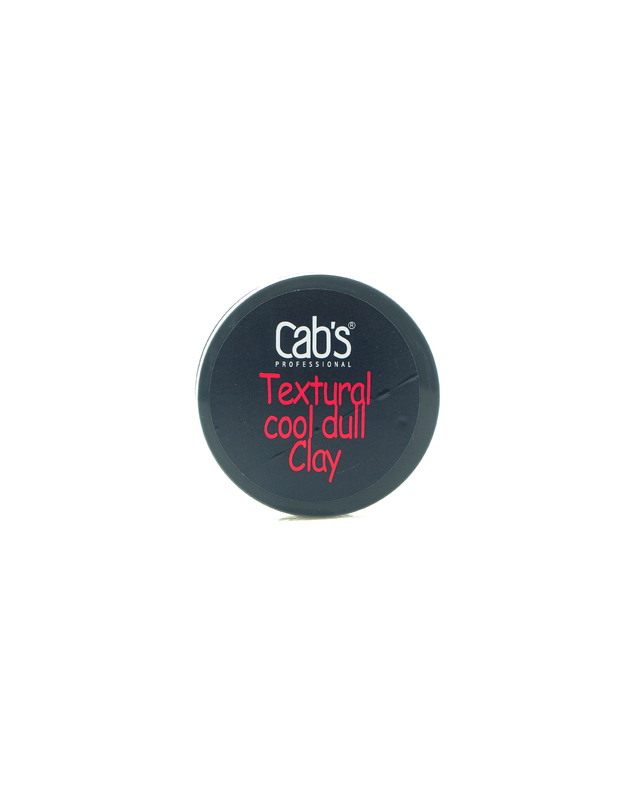 CAB'S TEXTURAL COOL DULL CLAY 80ML – HAIRDEPOT - Hair & Scalp Care Products, Prevent Hair Loss, Shampoo, Conditioner, Treatment, Styling, Appliances and more! 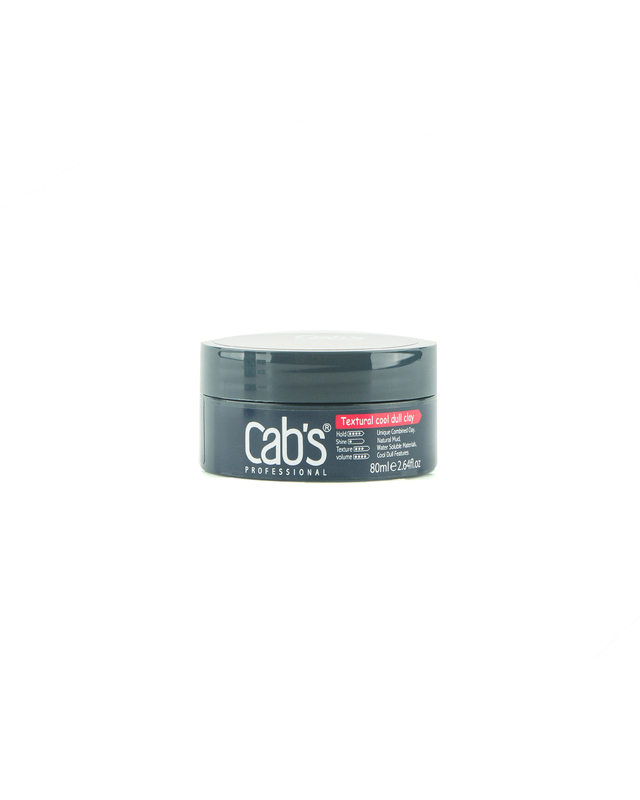 Unique formula of wax gives hair special styling effects. Contains natural mud which has extreme strong styling power, make fashion rave hair style easily. 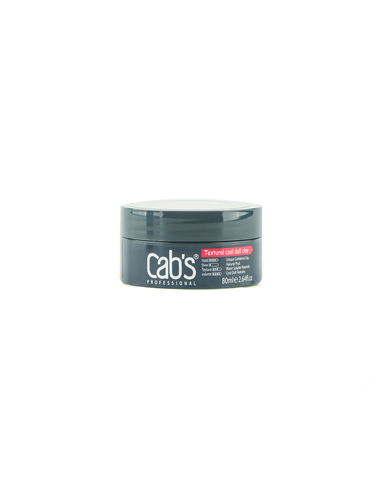 This Water-soluble product can re-style hair at any time with cool dull color and absolute features. Apply a small amount into dry hair. Create your style or add texture as preferred. Re-mould and texture as often as you wish.